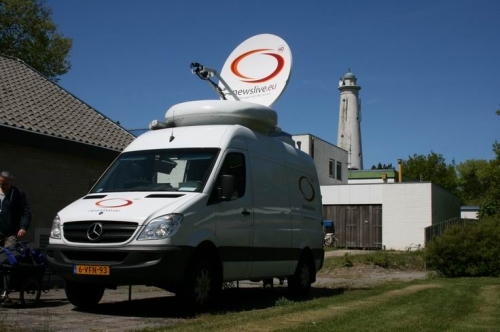 Netherlands: Newslive SNG uplink services. 10.06.2013 Newslive SNG performing SNG service for a medical congress. Making uplinks between Chicago, The Netherlands and Switzerland.